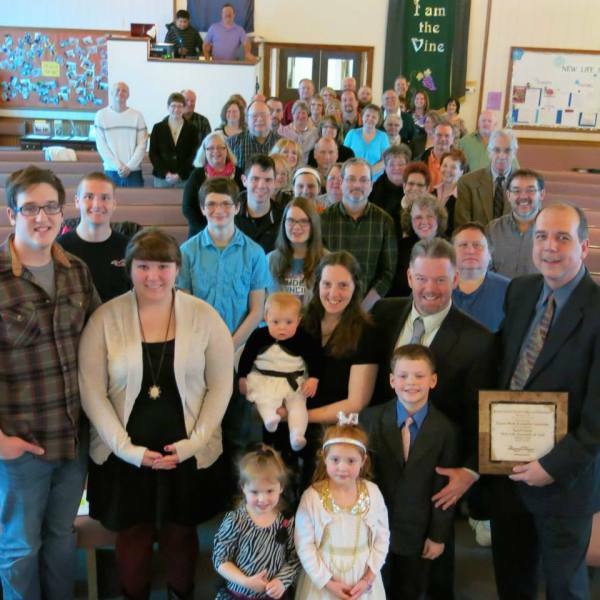 New Life believes that our children are the future of the church and take great care in providing great learning experiences, fun activities, big events, and well-equipped teachers for our kids. 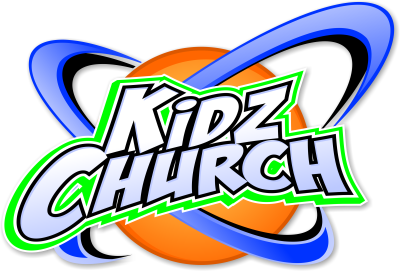 Kids church takes place every Sunday during the 10:30 AM morning service. At first, the children will start in the sanctuary with their parents/guardians and, then, the children will be dismissed to join the class of their age group. We also provide a Nursery during the entirety of the service for ages infant to four-years-old. For the safety of the children and adult workers, we have a Children's Ministry Policy which can be viewed by clicking on the link below.